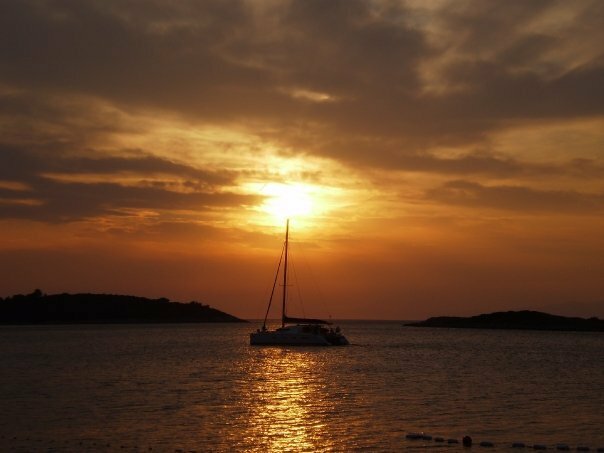 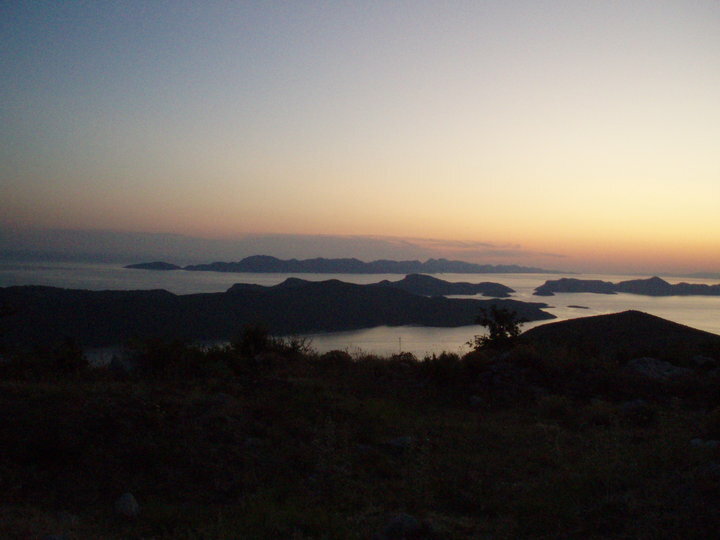 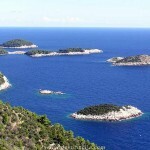 The island of Mljet, located on the southwest of Dubrovnik, is the largest island in Dubrovnik archipelago. 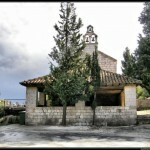 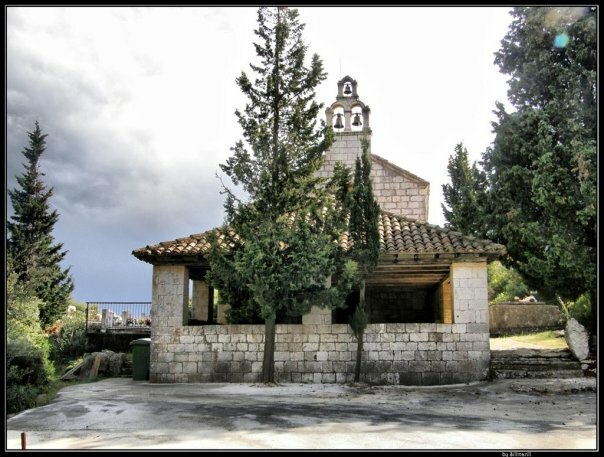 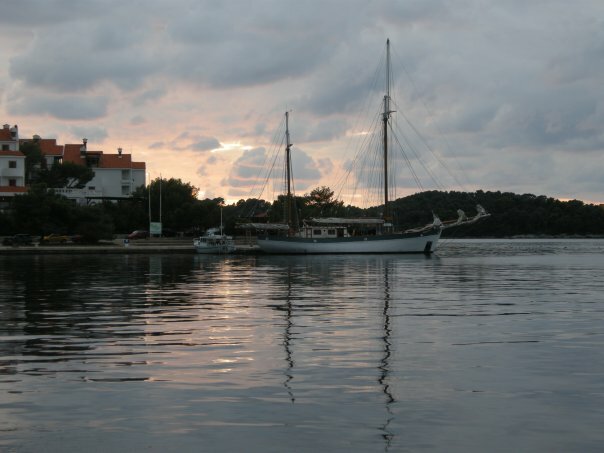 Although this island is famous for its national park Mljet, and also as being one of the last habitats of mediterranean monk seal, which is a protected species, the whole island is covered with beautiful and aromatic pine and mediterranean oak trees, and, as such, is the greenest island of the Adriatic sea, and, thus, is also known as the "green island". 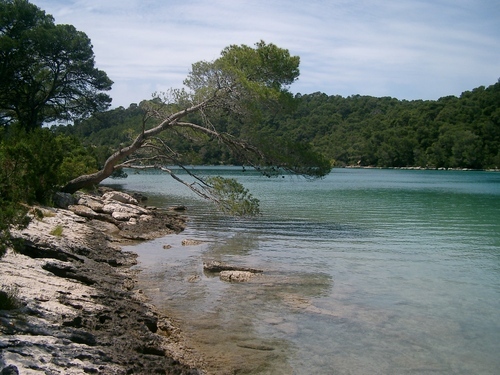 A relaxing walk among these trees is a real pleasure. 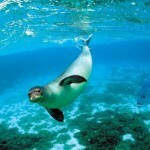 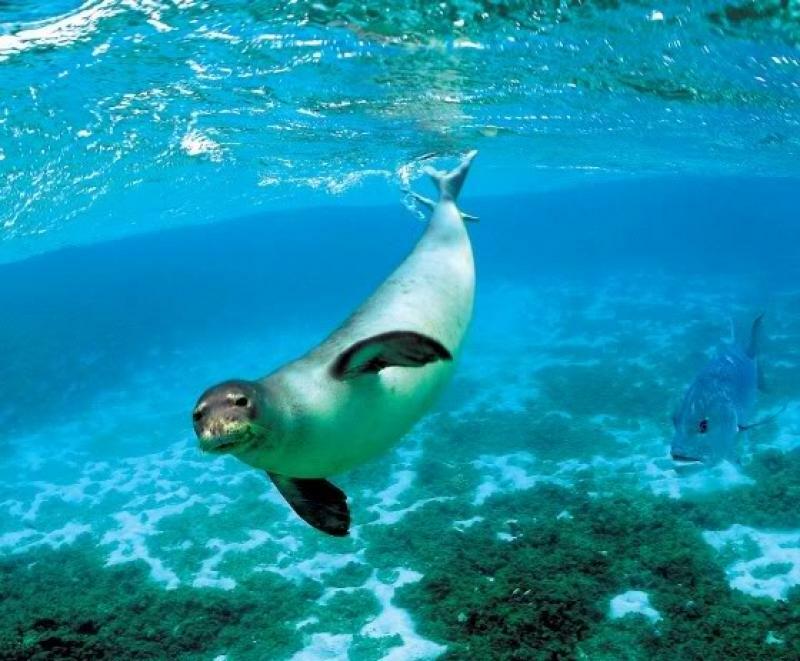 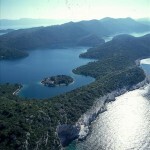 You may even see some mungoses,cute little animals that protect this island from the snakes. 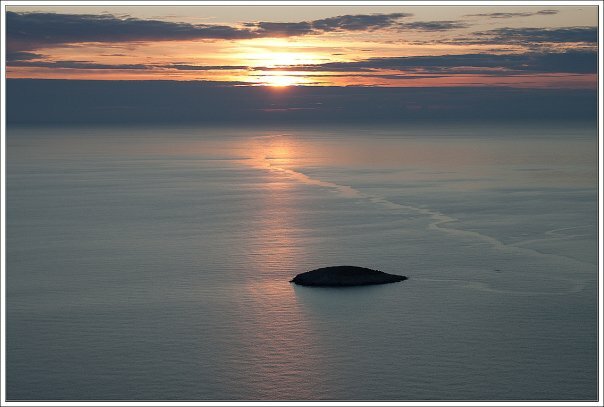 Two so called lakes, the Big lake – where on the south side of the island the sea has found its way to the inside of the island through a tight natural channel, and the Small Lake – where the sea has found its way to the inside of the island through even a tighter channel, further add to this beauty. 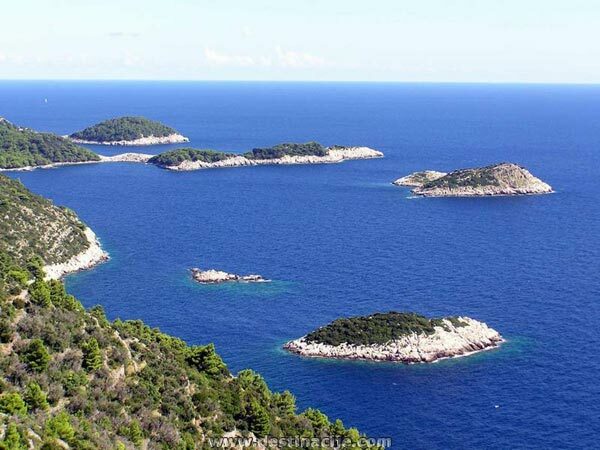 Although made of the sea water, from a panoramic view, they resemble lakes, and therefore, have been referred to as such. 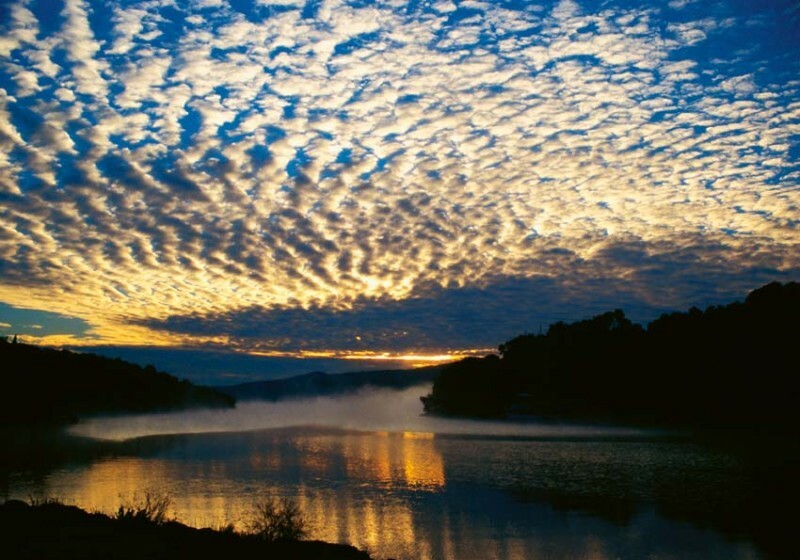 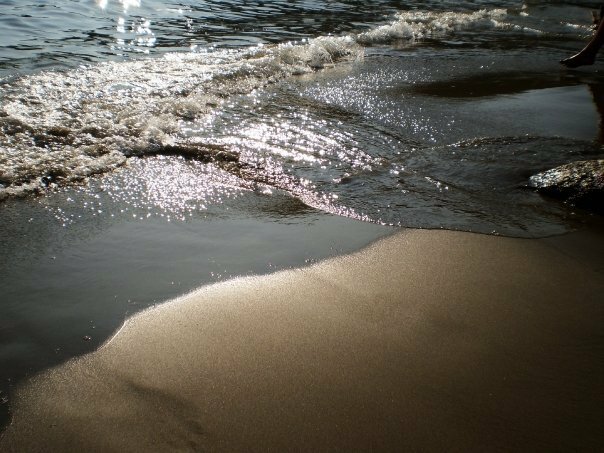 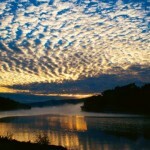 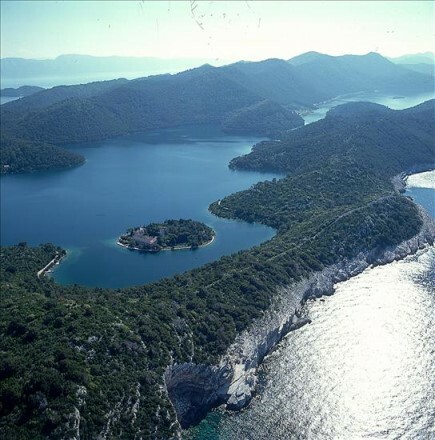 They are rich with various sea-shells, such as mussels and oysters, and the plankton that lives in these lakes has been a subject of many scientific research studies. 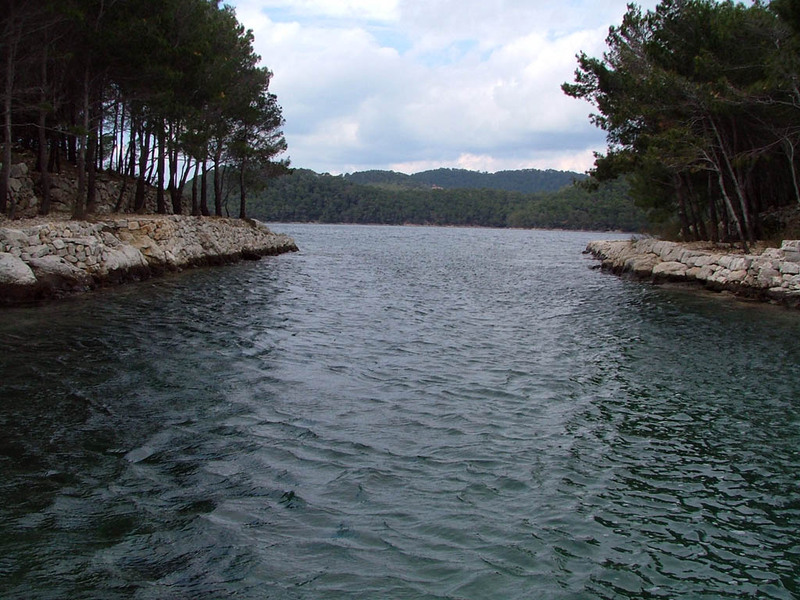 You may enjoy swimming in these lakes; even if you visit this island in spring or fall, you may still enjoy swimming in the Small lake, since its water is warmer than the sea or the Big lake. 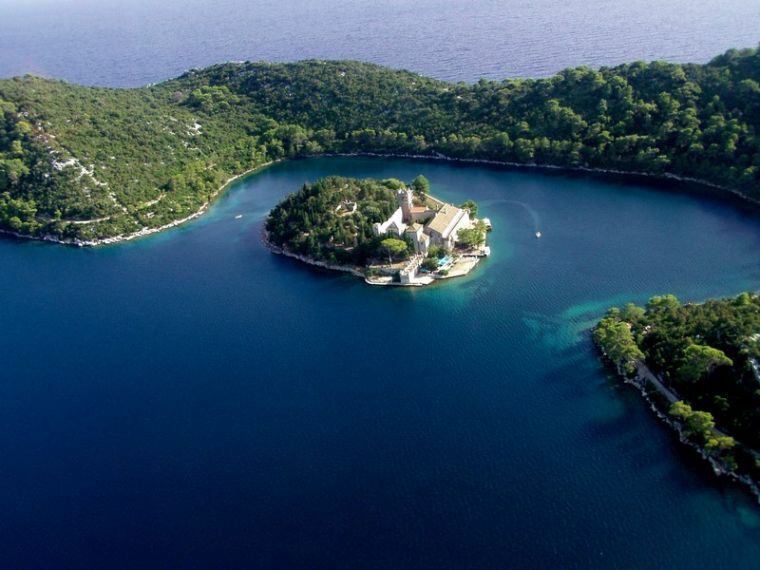 The island of Mljet is a perfect place to rejuvenate your soul, relax, and forget about all the stress and worries of everyday life. 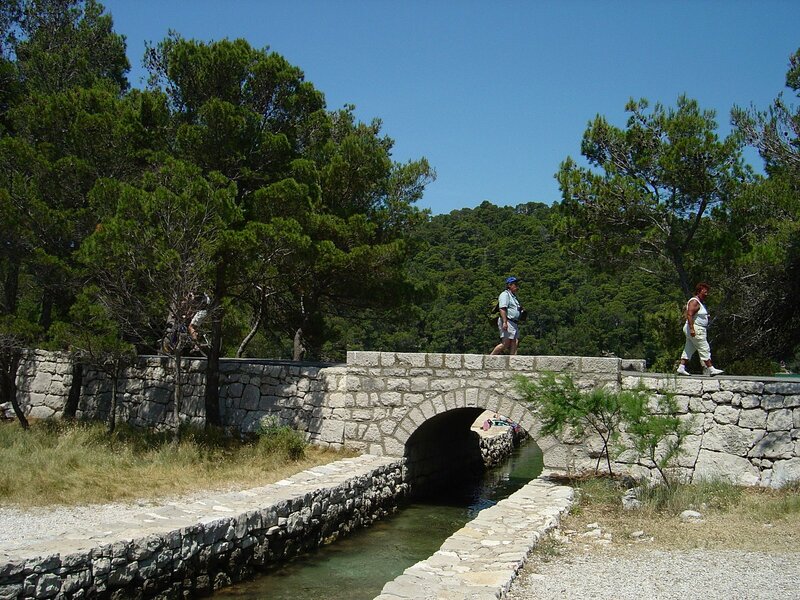 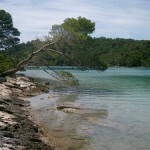 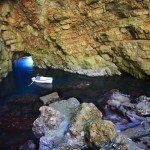 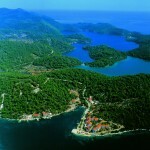 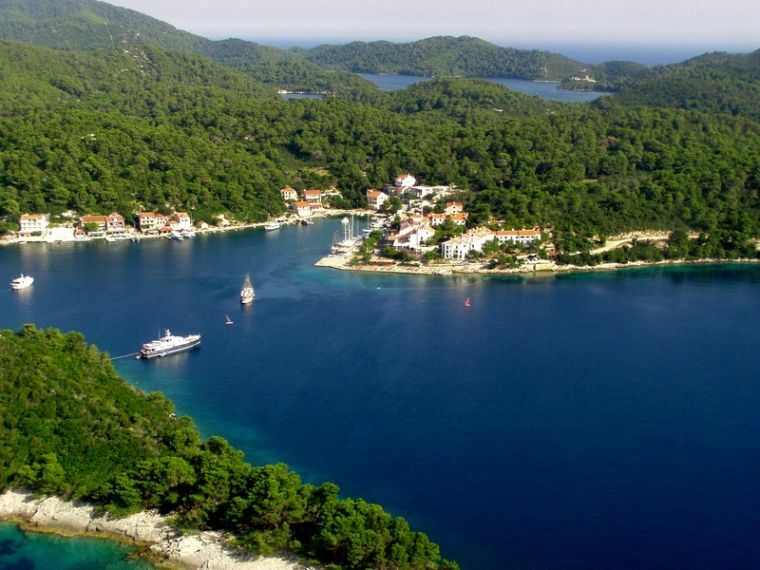 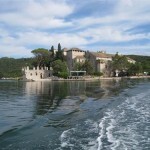 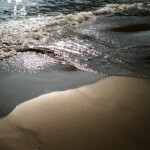 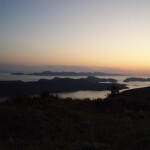 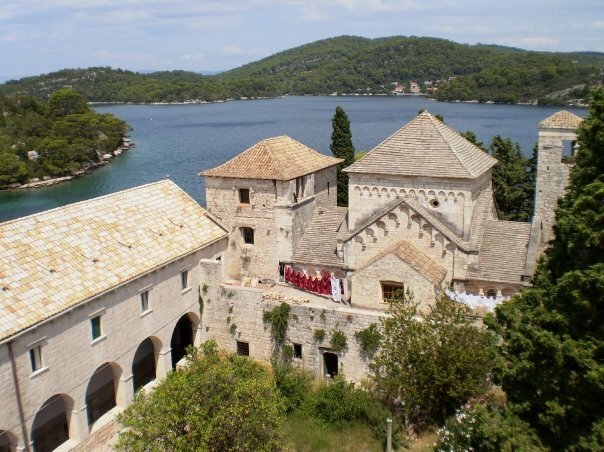 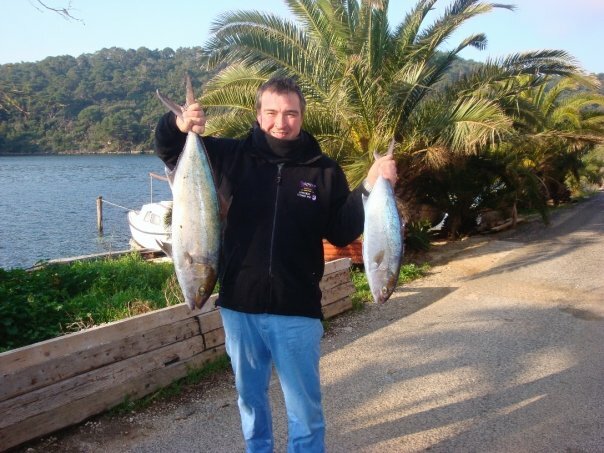 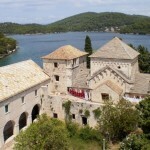 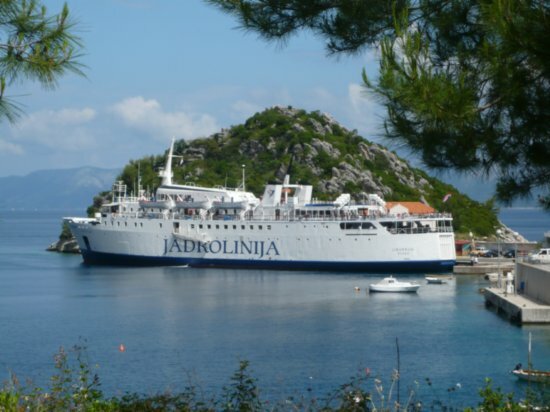 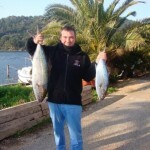 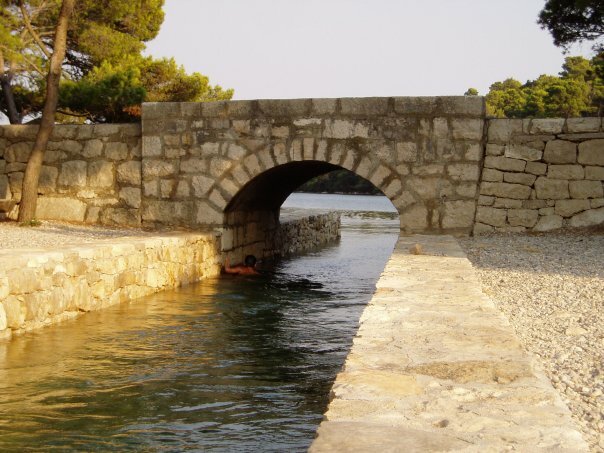 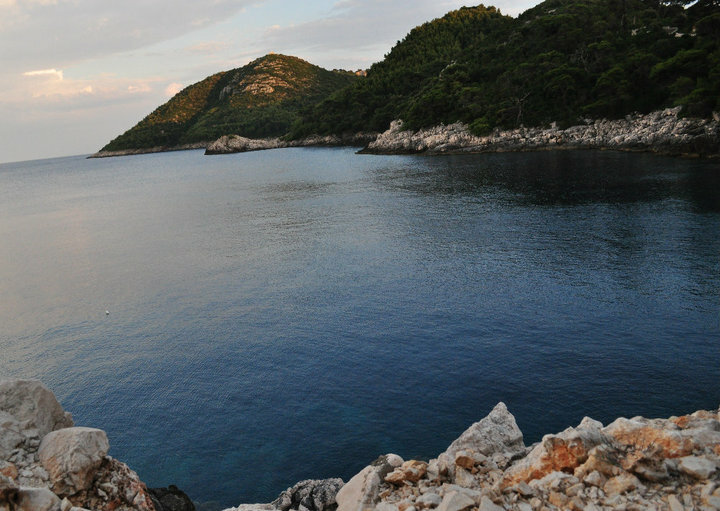 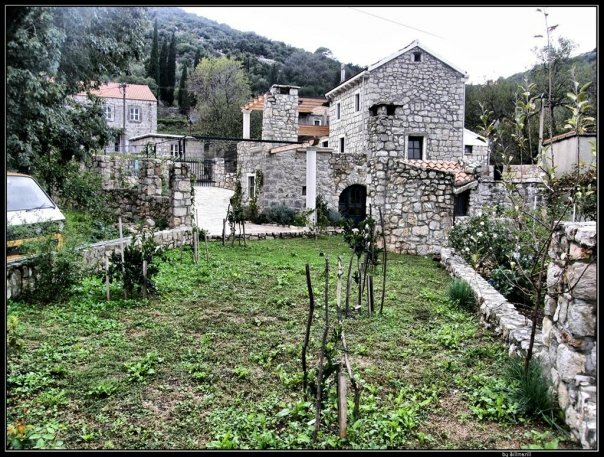 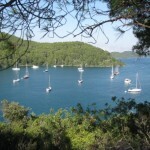 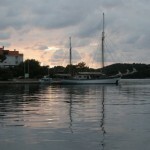 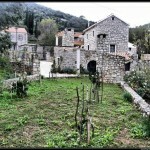 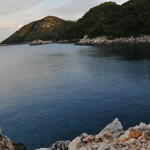 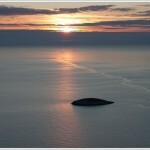 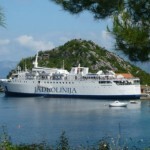 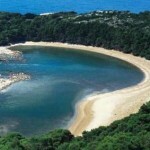 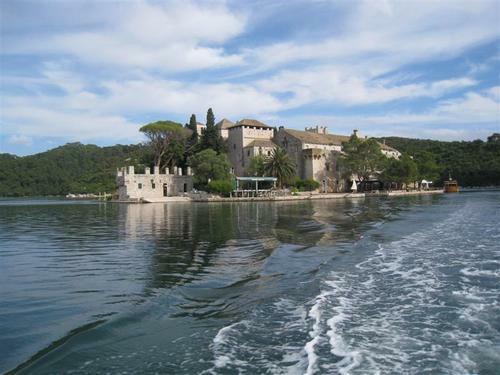 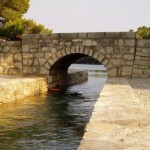 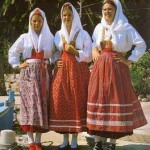 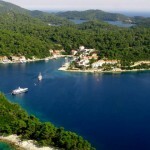 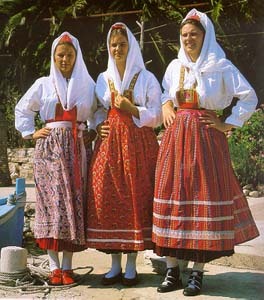 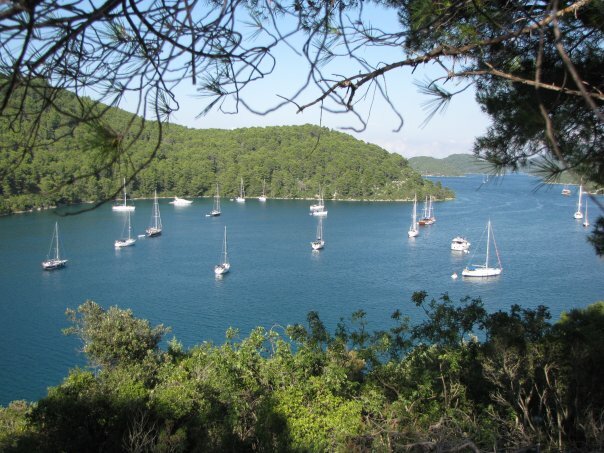 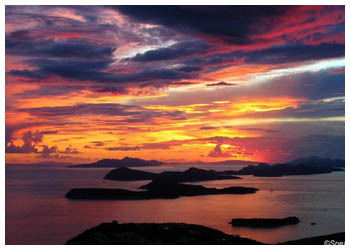 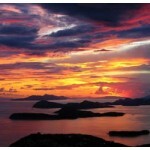 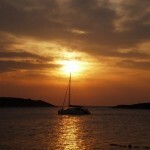 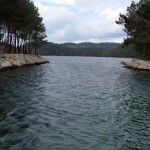 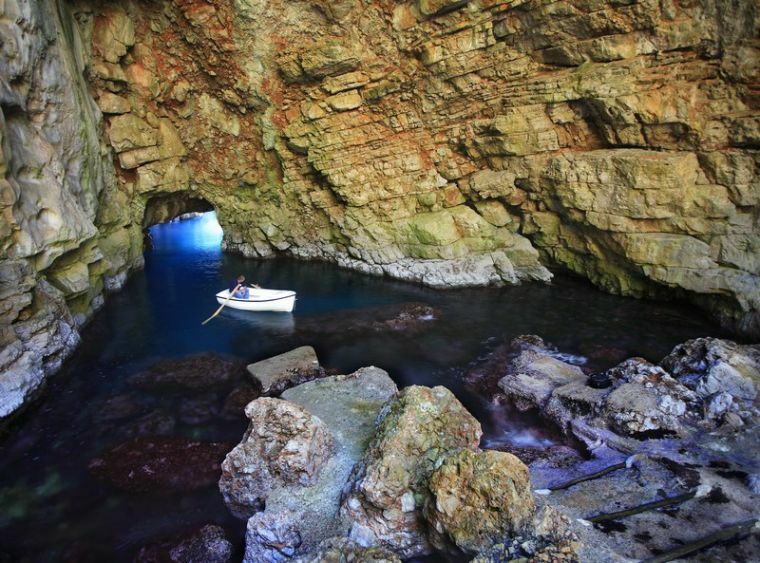 The island of Mljet is also known for the rich gastronomic offer, especially sea food, goat cheese, and honey. 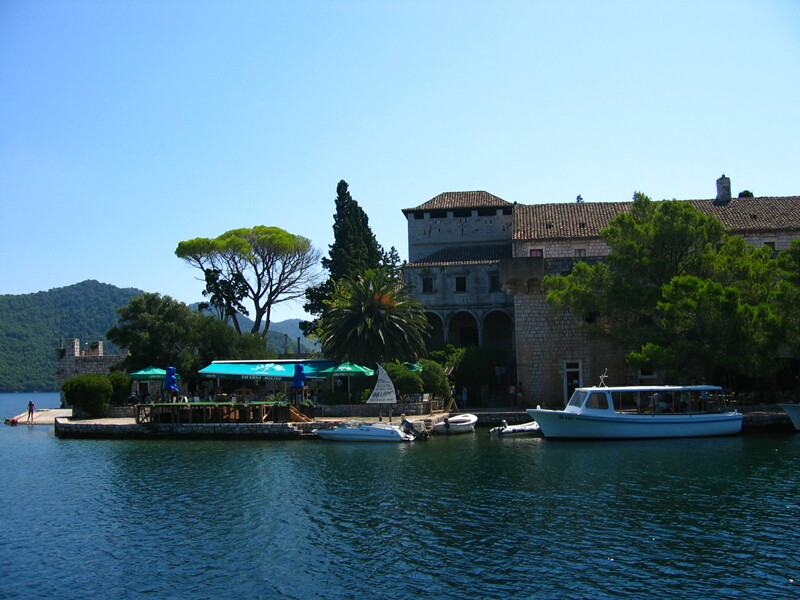 You may enjoy some of the domestic delicacies and some of the most delicious wines here.